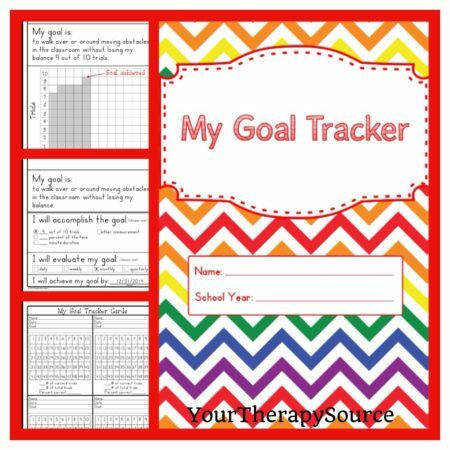 My Goal Tracker: Download of materials to create a binder for student-generated data collection on his/her goals. Once payment is made you will receive a link to download the digital document. You will need Adobe Reader to open the book. 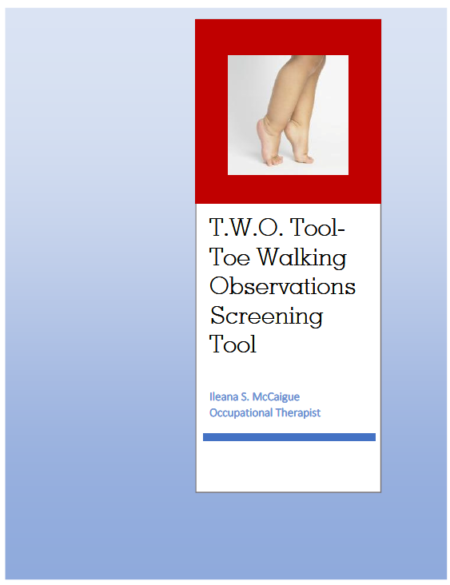 Summary: This is an electronic book of data collection forms for students to track their own progress. The student can track his/her goals over time, by monitoring the skills over the course of a day, week, month or quarter. 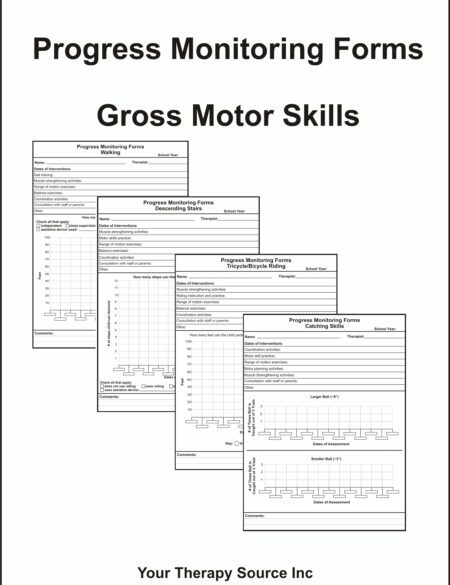 This allows the student to get a visual picture of improvement, decline or maintenance of different skills. By having the students track their own goals they will take ownership of their progress. It doesn’t get any easier than this to track progress. 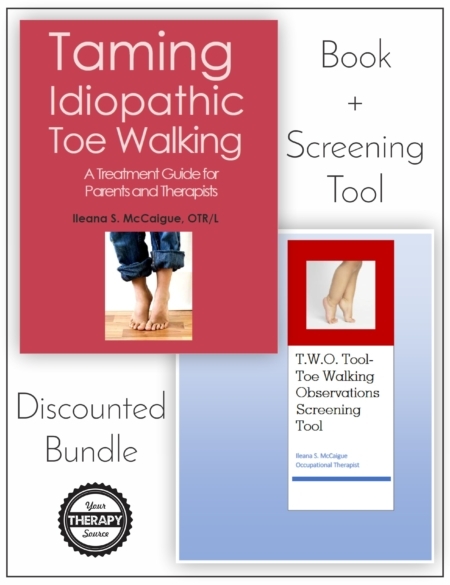 Two versions, Handwriting with Tears® style (double lines) and Zaner-Bloser® Style (dotted lines) font, so you can choose which one to use based on the handwriting programs that your student is practicing. Download the sample pages of completed forms.